This Jamaican fiery, fresh and zingy blend gives a real kick to any food. 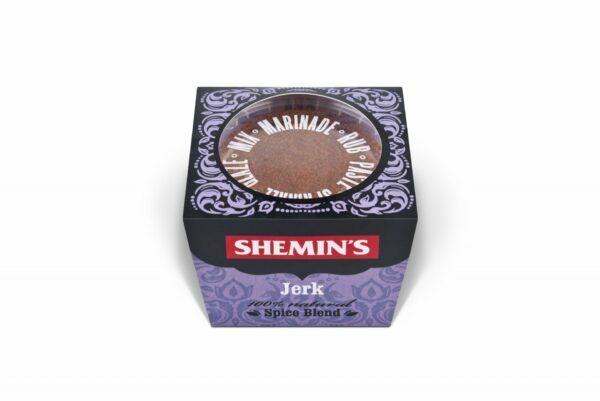 With bold flavours of ginger, allspice and nutmeg, this unique blend will transform your dishes in a flash. Excellent tastes very authentic and makes chicken very tasty also I have used lamb which was equally good.